Available as a free digital download from Deadtones Records. 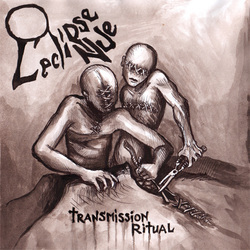 All sounds written, performed and/or recorded by L'eclipse Nue, except for track 4. Track 4: noise/sounds by L'eclipse Nue; lyrics and vocals by Shuko (from BANJAX).